We are proud to announce that Post Alpina recently became an Official Partner Charging Destination of Tesla. 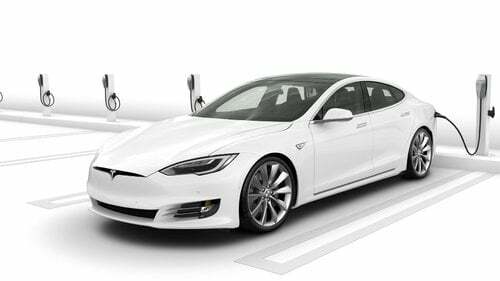 Two Tesla recharging stations are available at our garage for our guests. These stations are placed at the disposal of our guests free of charge. All other electric vehicles can also be connected to the universal recharging station. It is our great desire to help protect the environment and so promote the concept of sustainability epitomised by electric cars. Do not hesitate to contact us if you have any questions about the charging station or you wish to book a charging station. You can reach us on the following number: (0039) 0474 913133, or by sending an email to info@posthotel.it.